Wedding styling at OMG is really popular. 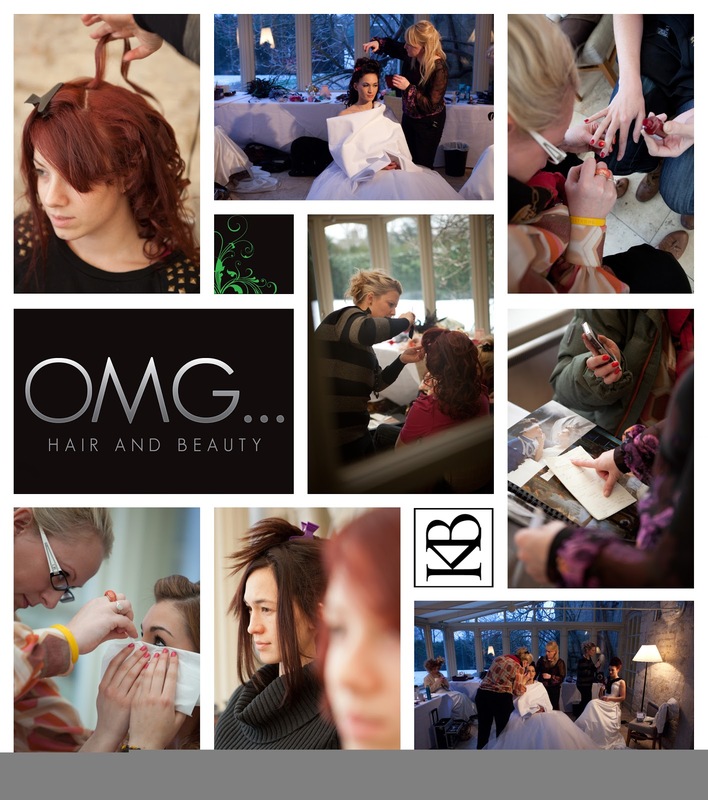 We also do a lot of prom hair, makeup and nails. Its wonderful being part of someones special occasion. 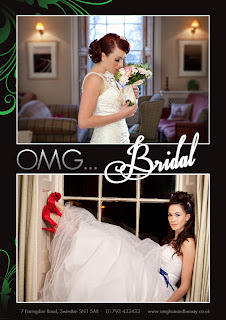 Heres a montage of a wedding photoshoot we were involved in recently and one of the brides styled. 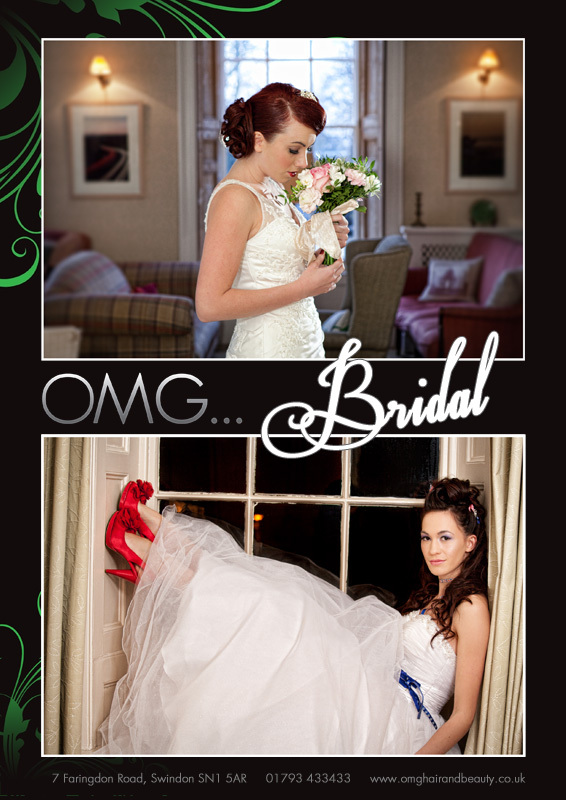 We are really delighted with the introduction of Sienna X at OMG. Its a really handy spray tan to have in, as it develops within a couple of hours, so it helps us with our Thursday night rush, as people can come in on a Friday or even Saturday and still be brown to go out at the weekend. It also smells of coconut and goes on quite dry. Some of our clients who dont like to sleep in their tan like this spray tan as they can wash it off before they go to bed.